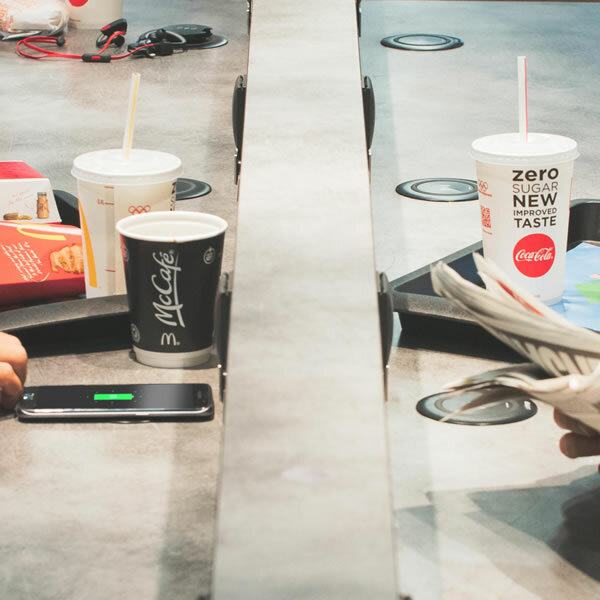 Do you want to stay up-to-date with the world of wireless charging and the latest news, events and offers from Aircharge? 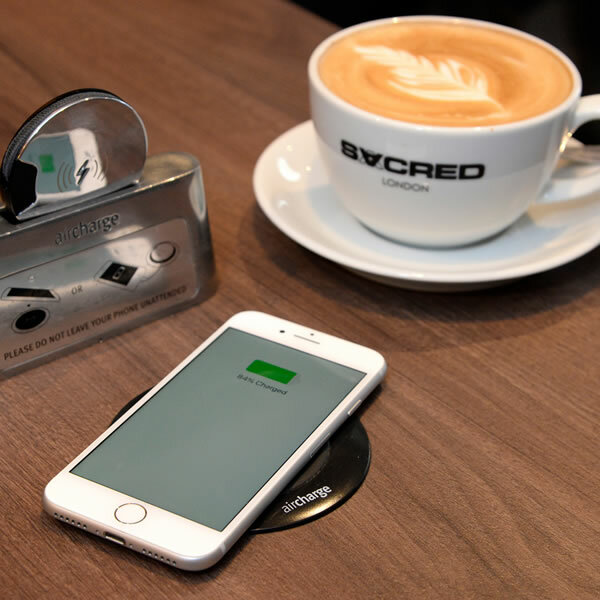 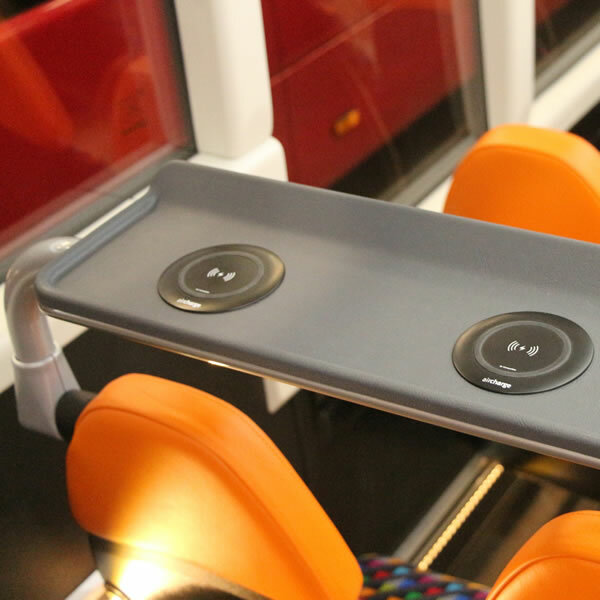 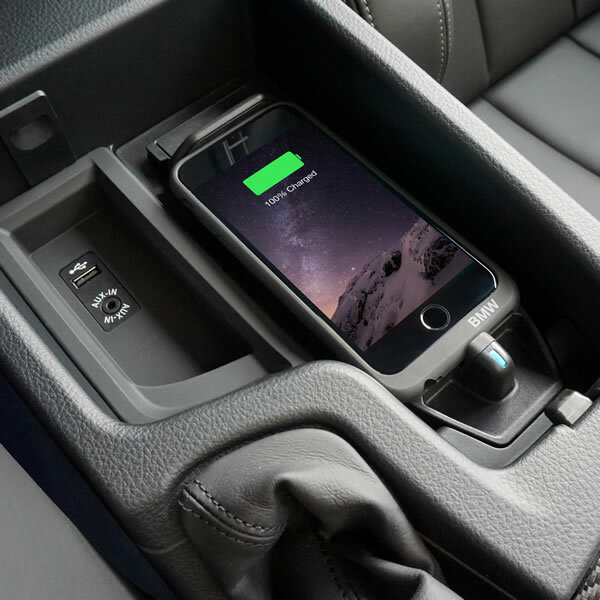 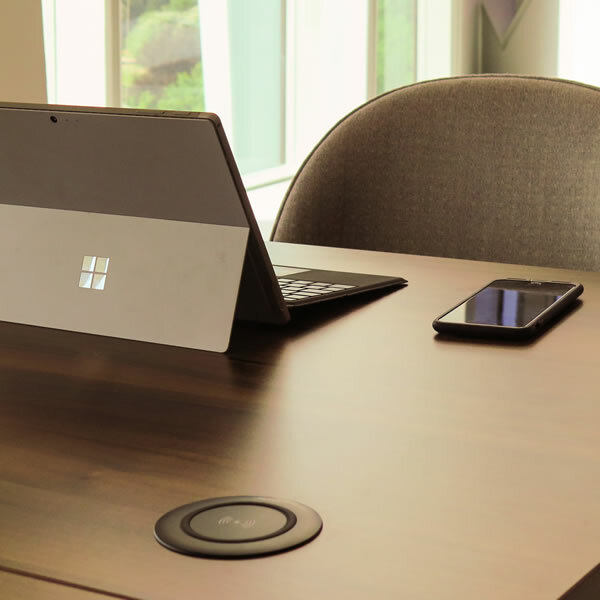 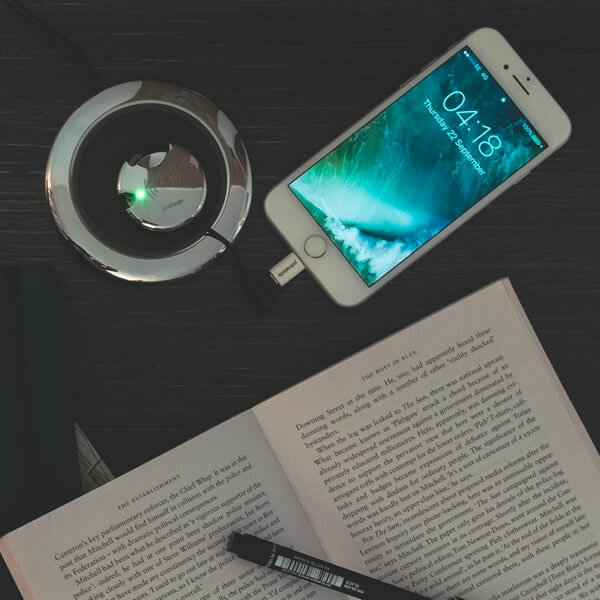 The adoption rate of wireless charging parallels Bluetooth and is faster than Wi-Fi. 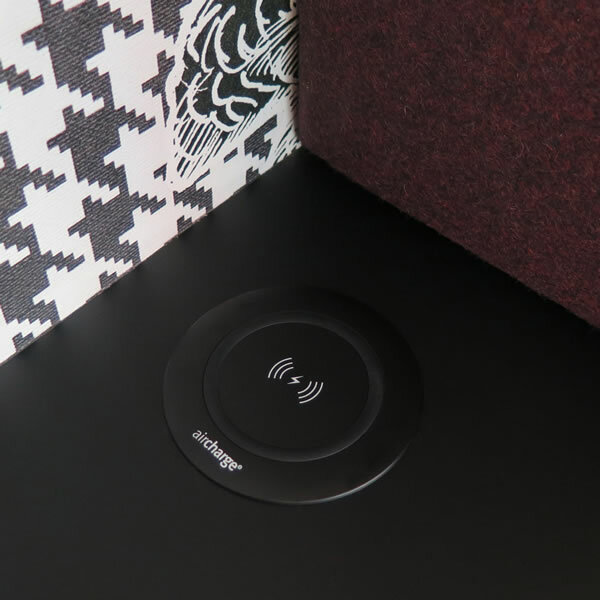 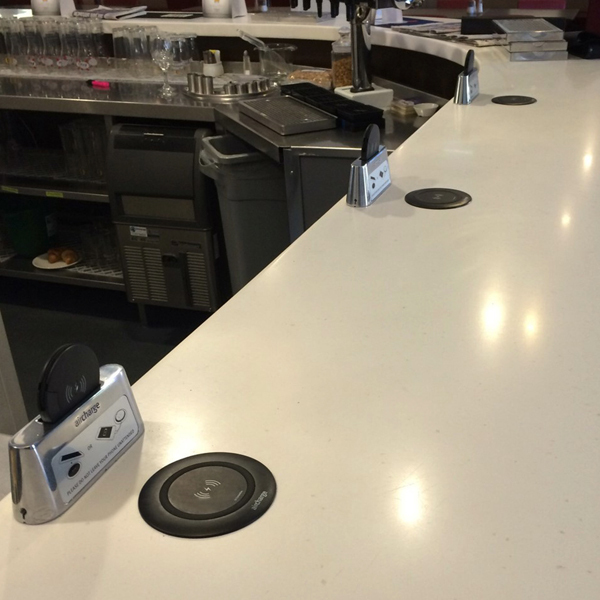 Aircharge is rapidly creating an extensive global network of wireless charging points deployed in public venues such as restaurants, cafes, coffee shops, bars, hotels, shops, airports, train stations and gyms.